More coverage of UCLA hospitality service’s marriage with commercial activities: How about a wedding? Yesterday, we noted that UCLA seems to be using its conference facilities in ways that are explicitly not linked to educational functions. How about a wedding? No mention of research, education, or even a UCLA connection in the video below taken from the Facebook page (above). 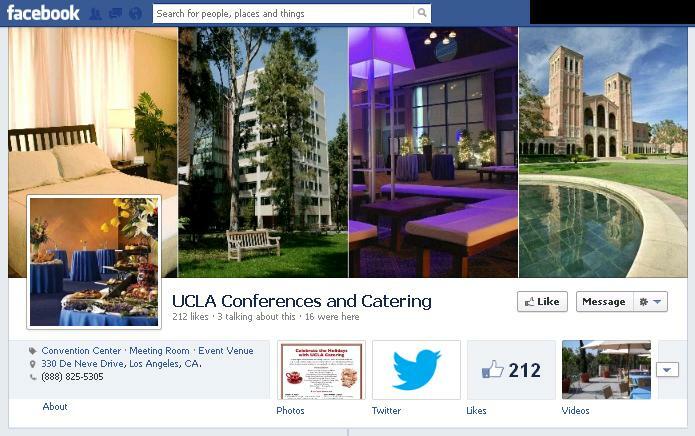 http://www.facebook.com/uclameetings As we have noted (over and over), the planned UCLA hotel is not allowed to take commercial business. Lots of tax issues have been raised about the hotel but the Regents were told not to worry. At wedding ceremonies, the tradition is to ask whether anyone has any objection to the marriage. If we keep going down the commercial path, particularly with the hotel, the objection may come from the IRS. Of course, if the Regents aren’t worried, and UCLA isn’t worried, why should we worry?